Last week I booked my charity bike ride as part of my #40b440 list – Bike Events’ London to Windsor on 29 August. 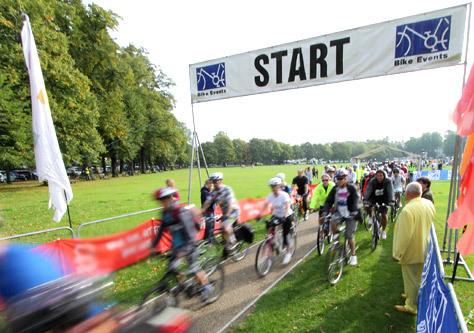 The ride starts in Richmond Green and travels through the pretty villages of the Thames Valley to Alexandra Gardens in Windsor. Whilst I could have chosen the mammoth 55 mile choice, Sam suggested that I want to enjoy it (and likewise everything on ‘the list’) so opted for the 37 mile on-road route. Whilst the official charities, Greenpeace and Coppafeel, are great they aren’t as close to my heart as some others, so I have chosen to raise money for the Scoliosis Campaign Fund, a joint fundraising venture for both SAUK and British Scoliosis Research Foundation. 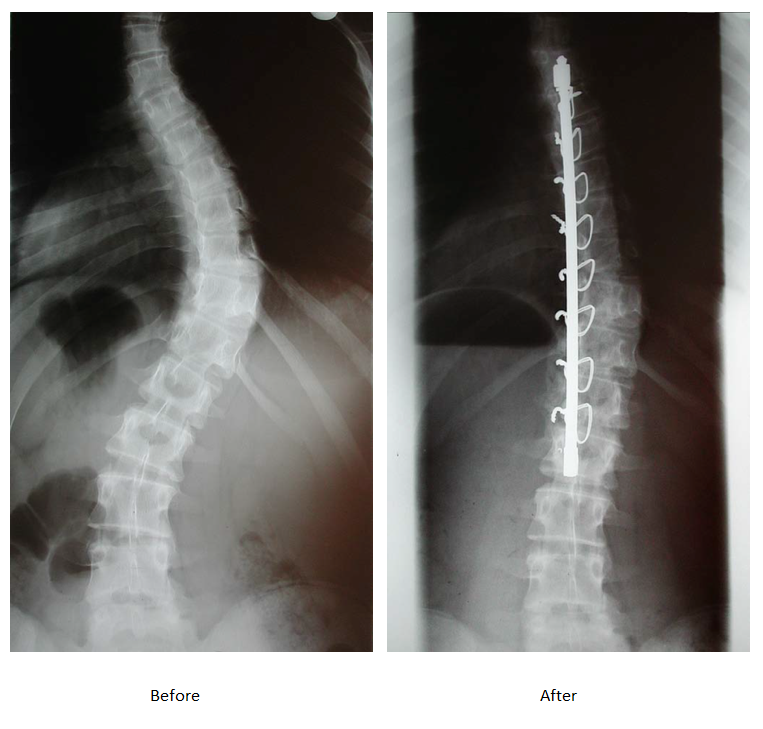 At the age of 14, I underwent spinal fusion surgery having a Harrington rod implanted alongside my spine to straighten my curvature caused by idiopathic scoliosis. Whilst it was and always will be a bit of a big deal, I lead a relatively normal life – the only thing is that I need to keep fit, which is where cycling comes in. Please visit my Virgin Money Giving page and donate a much as you can to this great cause… see you at the finish line! Categories: 40b440 | Tags: Bike Events' London to Windsor, British Scoliosis Research Foundation, charity bike ride, SAUK | Permalink. I’ve spent a lot of time procrastinating about which charities I’m going to give to over the coming year (I’m a sucker for the TV ads!) and after much deliberation, whilst realising I can’t be all things to all (wo)men, I have come up with this list – this is for two reasons: 1. to make me stick to it, and, 2. to take the pressure off as ‘the list’ (#40b440) is taking over my life a little! British Red Cross is a volunteer-led humanitarian organisation that helps people in crisis, whoever and wherever they are. The Nepal Earthquake Appeal will support communities currently affected and those potentially affected in the future by this crisis. Anxiety UK is a user-led mental health charity established in 1970 that provides direct support services (including psychological therapies) to individuals affected by a range of anxiety disorders. The charity undertakes a campaigning and awareness function; representing those with personal experience of anxiety in the UK. The Dalai Lama Trust was founded in 2009 by His Holiness the XIVth Dalai Lama. The Trust was established to support the advancement and welfare of the Tibetan people, the culture and heritage of the ancient civilization of Tibet, and the promotion of the deep rooted values associated with its culture and people. The Me2 Club Committee was formed in 2001 as a response to consultation. Parents of children with special needs were asked to identify the services they needed to improve the quality of their life and that of their child. Age UK is the leading organisation providing integrated health and wellbeing services for older people across Berkshire, a local independent charity and part of the Age UK brand.They provide a source of advice, information, support, companionship and enjoyment. The Diana Brimblecombe Animal Rescue Centre (DBARC), founded over 50 years ago, is a fantastic facility for the care of animals. It has grown into this due to the inspiration of Mrs Brimblecombe and due to the hard work, generosity and dedication of so very many people over the years. The Royal British Legion helps the whole Armed Forces community through welfare, comradeship and representation as well as being the Nation’s custodian of Remembrance. Cancer Research UK is the world’s leading charity dedicated to beating cancer through research. The charity has saved millions of lives by discovering new ways to prevent, diagnose and treat cancer, and survival has doubled over the past 40 years. Red Balloon supports young people who self-exclude or are isolated at school because of bullying or other trauma. They provide an academic and therapeutic programme to enable our students to get back on track and reconnect with society. Plan’s Because I am a Girl campaign aims to support millions of girls to get the education, skills and support they need to transform their lives and the world around them. Headway promotes understanding of all aspects of brain injury and provide information, support and services to survivors, their families and carers. In addition, Headway will campaign to reduce the incidence of brain injury. YoungMinds is the UK’s leading charity committed to improving the emotional wellbeing and mental health of children and young people. Categories: 40, 40b440 | Tags: 40b440, age uk, anxiety UK, british red cross, cancer research uk, dalai lama trust, dbarc, headway, i am a girl, me2club, red balloon, royal british legion, young minds | Permalink. It’s a week since my 39th birthday and I’m rolling with my #40b440 list. 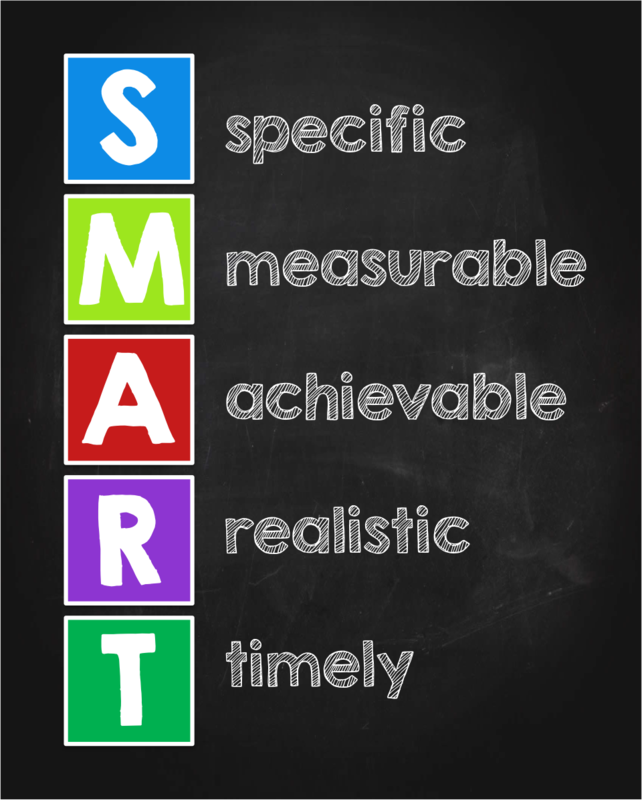 Speaking of progress, I haven’t defaulted on any of my daily tasks. The easier ones, like posting a pic every day, have come naturally; the harder ones, like taking the stairs, less naturally! At work I have so far climbed the 66 stairs to my office, about 12 times (over 3 days), which isn’t bad going! Surprisingly, complimenting someone every day has been pretty easy, and more to the point, genuine. I’ve not been consciously telling people they’re gorgeous (well, apart from one friend!) and it feels really good! The other one I’m loving is adopting the 10 second rule. I thought I’d apply it only to exercise, but actually, it’s nicely working its way into work and home life too. Categories: 40b440 | Tags: #ttmms, 10 second rule, 40b440, things to do before you're 40, wunderlist | Permalink. Here I am on my 39th birthday and I have finally finished my #40b440 list. I thought this was going to be easy, but actually I have spent the last week thinking of not much else. So much so, I’ve even thought about ditching whole idea! My original intention was to make each and every item on the list SMART and exciting, but 1 year/52 weeks/366 days (yes it’s a leap year next year) is actually not that long when you’ve got a normal life to lead too, so some items on the list may appear to be a little menial, and not exactly mind-blowing (and a couple are in progress or completed already)! I have to remember that this is NOT a bucket list; it’s a 40 list. Learn all the functions on my camera – half way there! So there you have it. I will, as no. 9 says, be blogging throughout the year to update the list’s progress, and will be updating my Twitter and Instagram with no. 6, plus you can also check out my list on Pinterest. 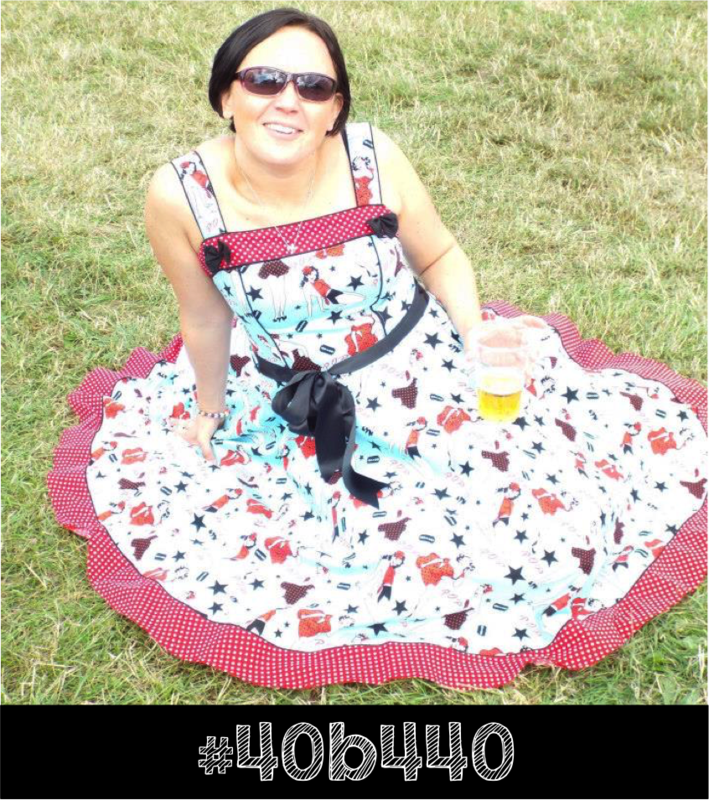 Categories: 40b440 | Tags: 40b440, abbylacey, birthday, things to do before you're 40 | Permalink. It’s only 4 days until I turn 39. That’s 4 days until the last year of my thirties and I’ve been thinking, as many nearly 39 year olds seemingly do! I’m not depressed by the thought, but I do think it’s a good time to make a list (as I do so well – my nickname is Monica after all!) of things I want to do before the big 4-0.
a) I’ve been very fortunate to have done lots of things already in my life, including go on holiday alone, fly a plane, visit the Grand Canyon, win and lose in Vegas, celebrate New Year in a foreign city, go on safari, etc. b) I don’t want to choose things that cost money – I’m trying to work myself out of debt, not into more of it! c) I don’t want to be obvious – I don’t want to kiss a stranger, I’ve fallen in love so don’t want to do that again and I don’t really want to appear on TV! So, watch this space. 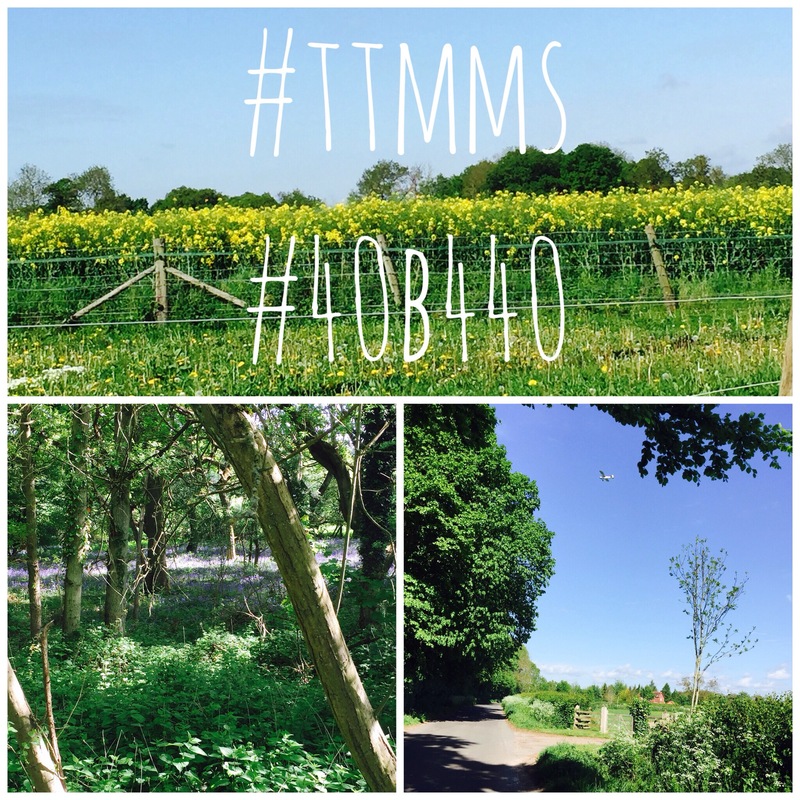 By Thursday, 7 May, my 40 list (#40b440) will be live – wish me luck! Categories: 40b440 | Tags: 40b440, things to do before you're 40 | Permalink.